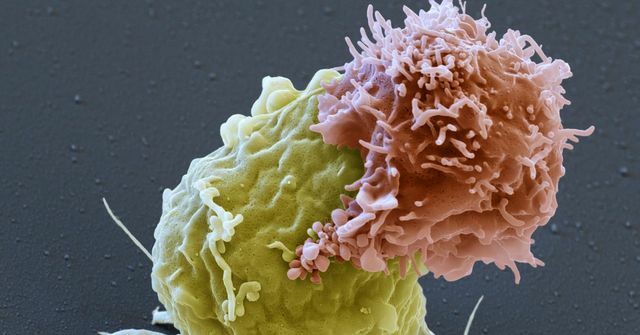 Despite a promising approach for certain leukemia patients, the path to market appears to be in question. 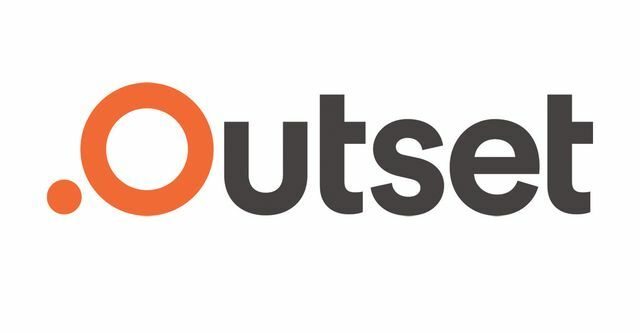 Park Square is pleased to announce the placement of Martin Vazquez as Chief Operating Officer at Outset Medical. Exciting leadership developments at Melinta! Park Square places Robert Nagle as Chief Technology Officer and Chief Product Officer.